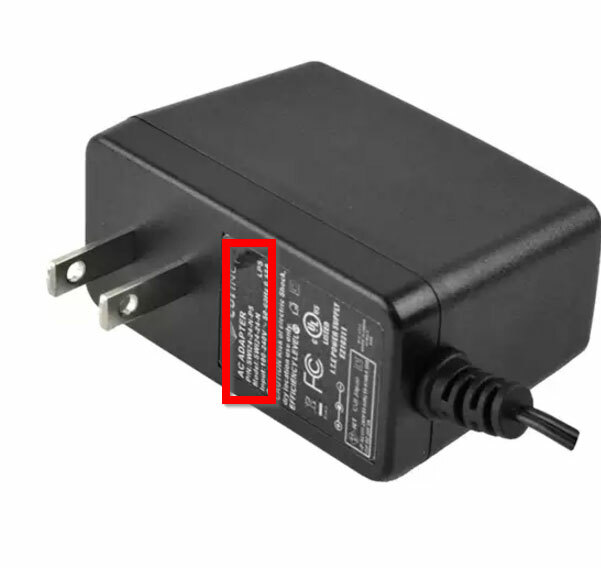 Product Change Notification - PCN #: CTIU-00002 - Connect Tech Inc.
Label ☑ See manufacturers label on power supply. This power supply used a multi-region AC input with a separate line chord. 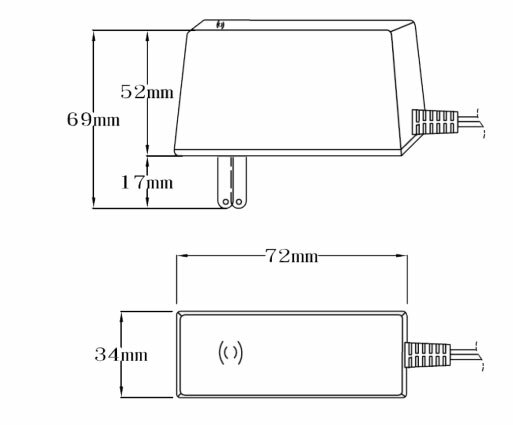 The previous Desktop Adapter used the following manufacturer’s part number SDI65-12-U-P5. 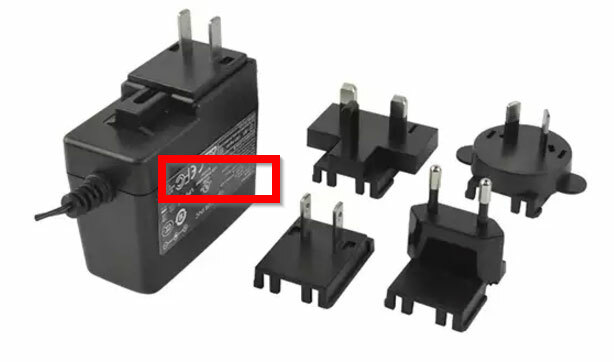 These above MSG part numbers have now been changed to use a “Wall Mount” style AC/DC power supply with a 12V 24W output which is region specific to North America, using the manufacturer’s part number SWI24-12-N-P5. This change has been made to better suit the low-powered applications of Connect Tech’s NVIDIA Jetson carrier boards. The new 24W supply will still provide the proper current sourcing capabilities to support Connect Tech’s carrier boards mated with the NVIDIA Jetson TX2 or TX1 module as well as power external peripherals for most use cases. 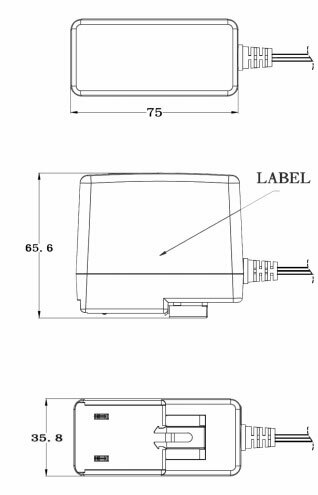 These Multi-Region version will use the manufacturer’s part number: SMI24-12-V-P5. The changes listed in Section 2 will have no effect on the overall quality and reliability of the power supply or the Connect Tech carrier board. 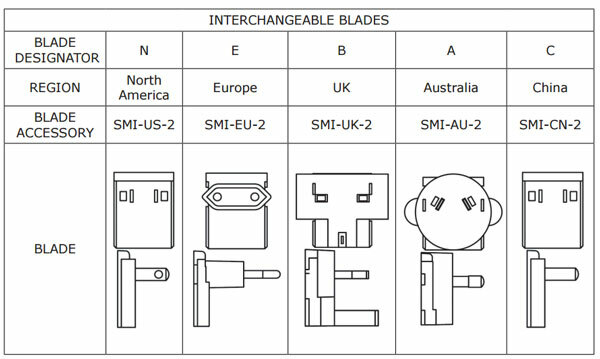 Customers in the regions outside of North America will no longer be able to use the MSG062, MSG063 or MSG064 part numbers as these have a plug set and input range only rated for North America. These customers must now switch to use MSG070, MSG071 and MSG072 part numbers for multi-region support. 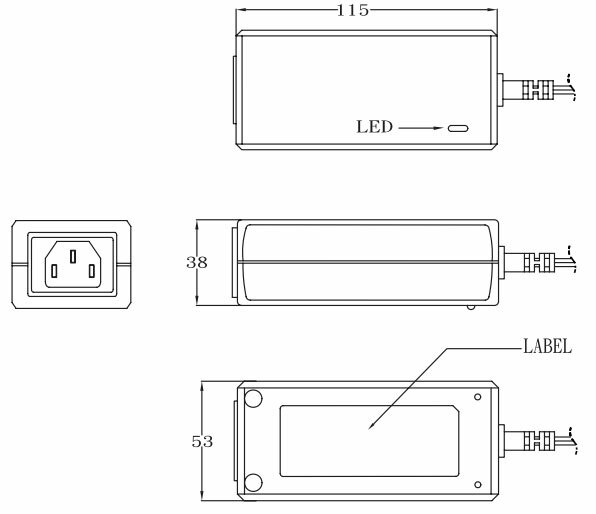 The shift from a “Desktop Adapter” style power supply (SDI65-12-U-P5) to a “Wall Mount” style power supply (SWI24-12-N-P5/ SMI24-12-V-P5), may cause some mechanical clearance issues depending on the end-use application. All MSG062, MSG063, MSG064 power supplies which previously shipped with SDI65-12-U-P5 65W power supplies are now deemed as EOL status (End-Of-Life). After the release of this PCN there will be a transition time of 3 months whereby a delivery may consist of products based on previous revisions as well as new revisions. After the completion of the transition time, only products based on the new revision will be delivered. This does not include products that fall under the RMA process.